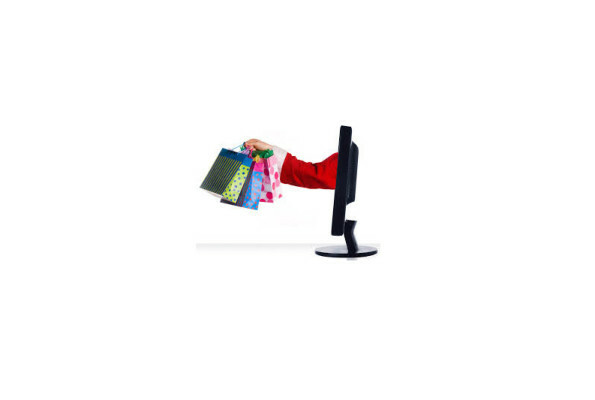 Planning to do most of your holiday shopping online? Make sure you get the best online shopping deals possible this December! Many retailers will advertise great online deals and specials before the holiday rush that aren’t as consumer friendly as they appear. After the tepid fall sales, which we discussed previously, https://www.leimageinc.com/blog/commercial-blog/warm-fall-weather-giving-retailers-the-chills/, online retailers and brick-and-mortar stores will be trying harder than ever to turn around a profit this 2013 holiday shopping season. Le Image Inc has compiled some online holiday shopping advice for you before the madness of Cyber Monday begins! Many ecommerce websites are claiming to have “Early Black Friday” sales and other “door buster” type deals online way before the tradition start of the online holiday shopping rush. For the most part, these aren’t sales that are unique to the retailer for the holiday season. More likely, they are just standard weekly specials repurposed to attract holiday shoppers. As a rule of thumb, don’t participate in these sales unless it’s an item you were planning to buy anyway and it’s marked down by at least 20%. The traditional online holiday shopping rush and rollbacks won’t make their way to cyberspace until November 25th. Everyone has heard of “Black Friday” for in store shopping deals galore, but what’s the biggest shopping day online? Cyber Monday! Traditionally, on the Monday following Thanksgiving, this is the day for online sales and deals. If you shop online Cyber Monday, you are almost guaranteed a deal. While shopping on Cyber Monday is great, if your online holiday shopping can wait, look to December 21st -24th for the best deals of the 2013 Christmas season. Since it will be the end of the holiday season, retailers will be slashing prices even more to get those items out of their online warehouses. We hope you found our article helpful for your Christmas shopping online. Just remember, if all else fails with your online holiday web orders, most stores and website hold their semi-annuals sales in January!